The species in this genus used to be placed in Chirita section Chirita. There are seven known species, all from Thailand with one of them also reaching into Peninsular Malaysia. They all occur only on limestone rocks and have white, blue, or purple flowers. They are hypothesised to belong to the group of Asian genera with twisted fruits even though this character has been lost in Damrongia. Currently, none of the former Chirita species are known in cultivation. 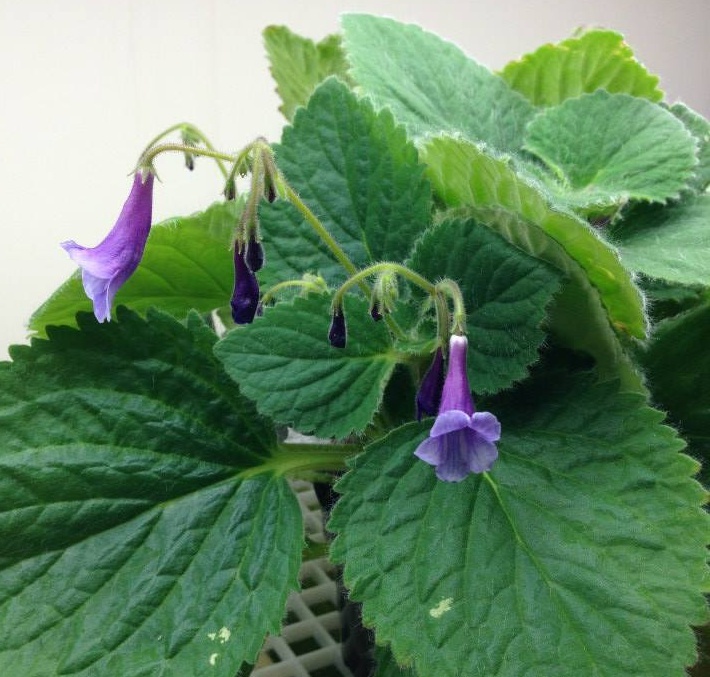 One species that IS in cultivation is Damrongia orientalis, which had been Streptocarpus orientalis, and was transferred into Damrongia by Puglisi et al in 2016.